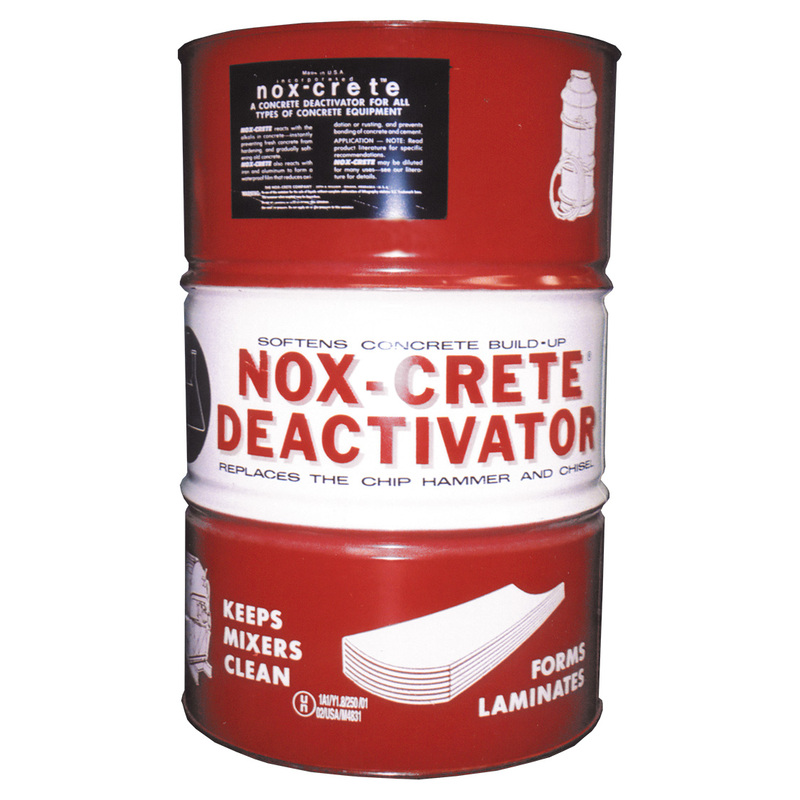 Nox-Crete has taken cast-in-place concrete forming to a new level. Contractors are enthusiastic about our entire line of high-performance form release agents. 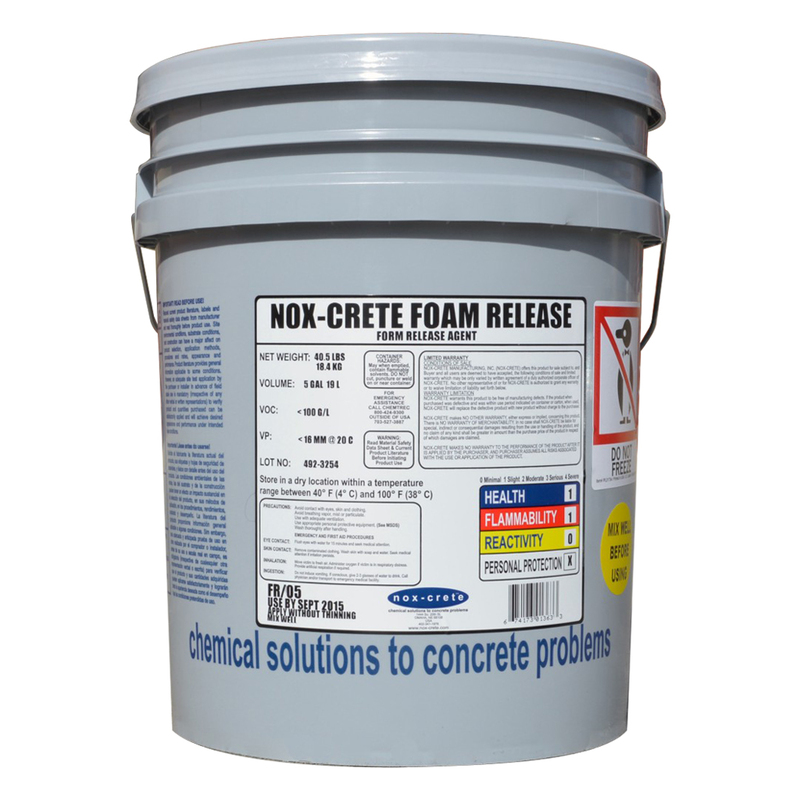 We have chemically-active form release agents that can handle the most aggressive concrete mix designs. We use ingredients that meet most federal, state and local VOC requirements to keep your team safe. No strong odor, no hazardous recycled oils. Produce better-looking uniformly white colored concrete with fewer air voids (bugholes) and other surface defects. Extend the life of your HDO, MDO, aluminum, steel, rubber, plastic, fiberglass or foam forms. Reduce form stripping costs and related damage. There is a reason that ALL North American plywood form manufacturers recommend Nox-Crete. And you’ll appreciate the industry’s lowest cost per application when applied correctly. See our Forming Market Segment brochure below. 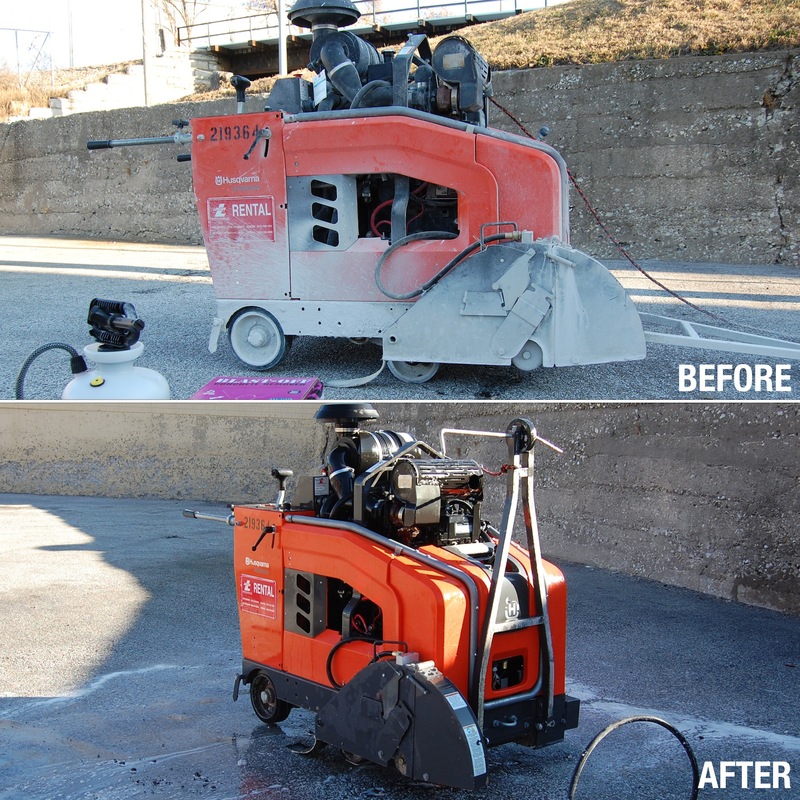 Softens existing buildup and prevents the adhesion of fresh concrete on equipment. Specifically designed for use on Expanded Polystyrene (EPS) foam forms and form liners. 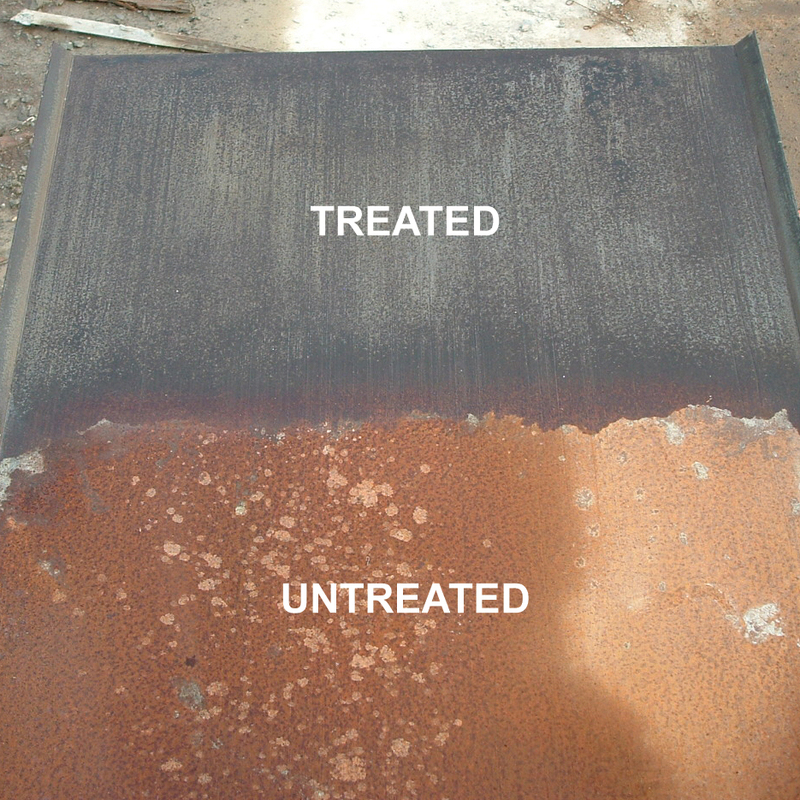 High performance coating prevents rusting during storage. Protected forms can be stored for 6 months or used immediately.